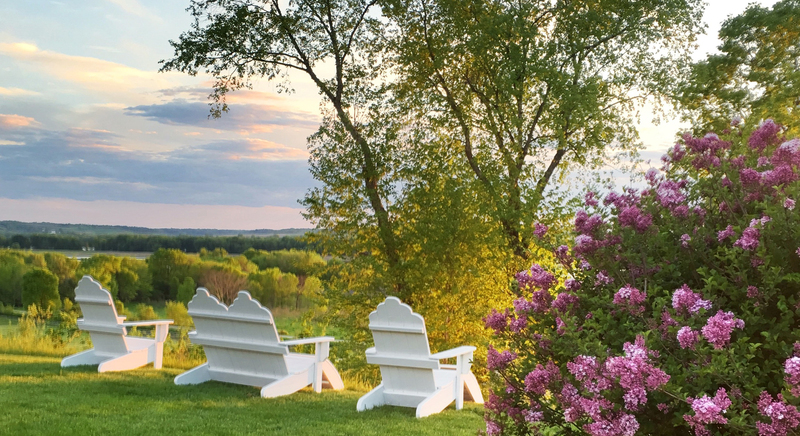 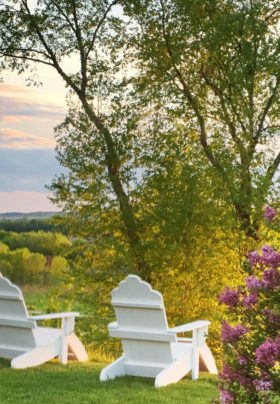 We invite you to be our guest at the historic Goldmoor Inn, the only Galena bed and breakfast located high above the banks of the Mississippi River with stunning views of the river. 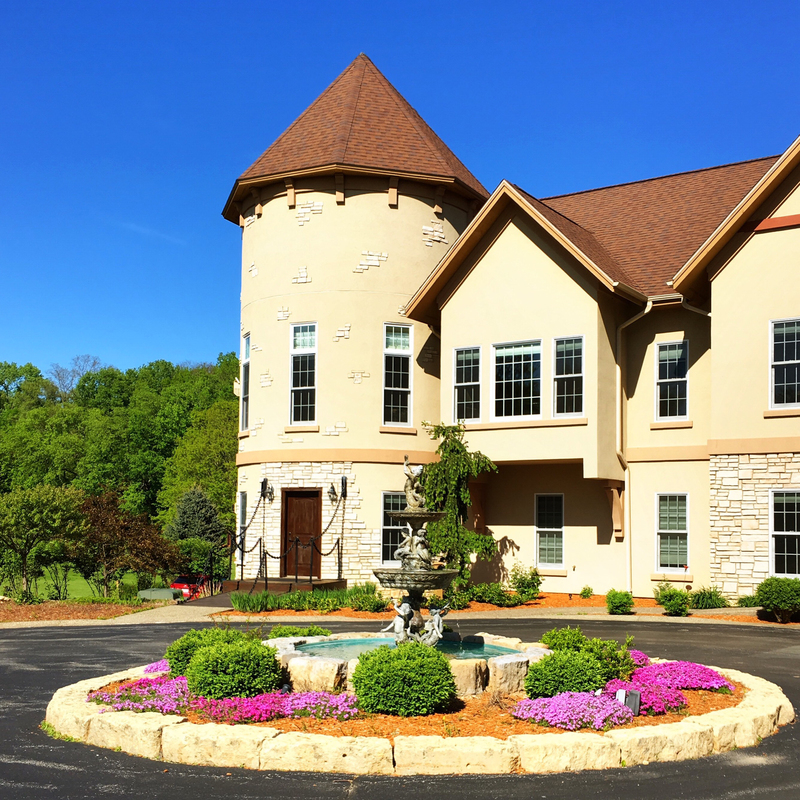 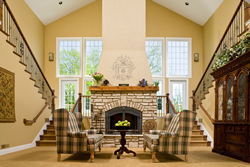 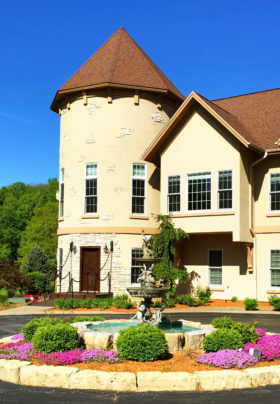 The Goldmoor bed and breakfast is located just minutes from downtown Galena, Illinois offering a spa, whirlpool suites, cozy fireplaces, a private in-room gourmet breakfast, and a romantic restaurant serving seasonal, Midwestern classics. 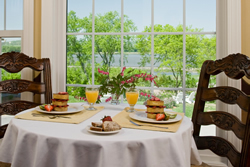 Enjoy sophisticated dining in our restaurant overlooking the Mississippi River. 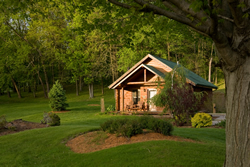 Guests may also choose the Chef's Table in our show kitchen is a perfect 'foodie' experience. 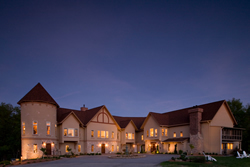 Dinner served Thursdays - Mondays, and private dining venues are available for up to 150 guests.